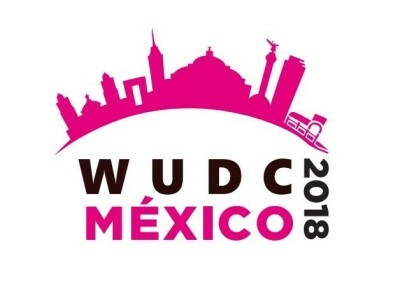 Once again the anglophone World Universities Debating Championship (WUDC) took place during the turn of the year. This year’s location was Mexico City. The tournament started the 27.12.17 and ended the 04.01.18. After nine preliminary rounds the teams breaking to the outrounds were announced on New Year’s Eve. At the WUDC, teams participate classified as one of three language categories: EPL (English as a Proficient Language), ESL (English as a Second Language) and EFL (English as a Foreign Language). EPL-classified teams can only participate in the Open Break, ESL-teams depending on their ranking either in the Open Break oder the ESL-Break and EFL-teams depending on their ranking in any of the three breaks. Teams classified as ESL or EFL in a break above their language status are subsequently marked. Teams get ranked by team points. In case of even team points, the following speaker points decide. Teams on ranks 1-16 directly went into the Octofinals, teams on ranks 17-48 first participate in Partial-Double-Octofinals. Since Rosario B and Belgrade B were even on team points, speaker points and first places, a so-called “Debate Off” took place on January 2nd to decide which team would go to the outrounds. Rosario B prevailed. Gratulation zu den Breaks der vdch Teams! Wie weit ging es denn noch in den K.O.Runden?